Ronald J. Tice practices in the areas of business and commercial counseling, planning and transactions. His practice encompasses formation, acquisition, and disposition of business entities; reorganizations and restructurings; commercial and private financings; and commercial contract formation and interpretation. Mr. Tice serves as the principal legal advisor for numerous industrial and manufacturing businesses in Northwest Ohio and Southeast Michigan and has represented or currently represents clients in England, France, Germany and Canada with respect to their U.S. business interests. Admitted to practice in 1973, Mr. Tice was a member of the Firm from 1985 through 2017, and is currently of counsel with Eastman & Smith. Prior to that, he was in private practice and served in a variety of legal positions with Marathon Oil Company in Ohio; Wyoming; Washington, D.C. and Texas. He is a member of the Toledo, Ohio State and American Bar Associations and has served as chair of the Business Law Committee of the Toledo Bar Association. 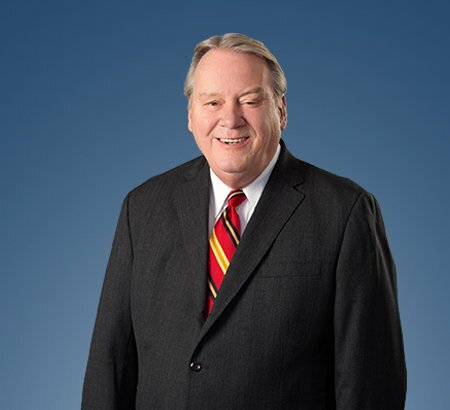 Mr. Tice has been included in The Best Lawyers in America® in corporate law for many years and was named 2010, 2016 and 2018 corporate lawyer of the year in Toledo by Best Lawyers in America®. He is rated AV Preeminent by Martindale Hubbell.